REGENIA, THE NEW ANTI REDNESS CREAM. 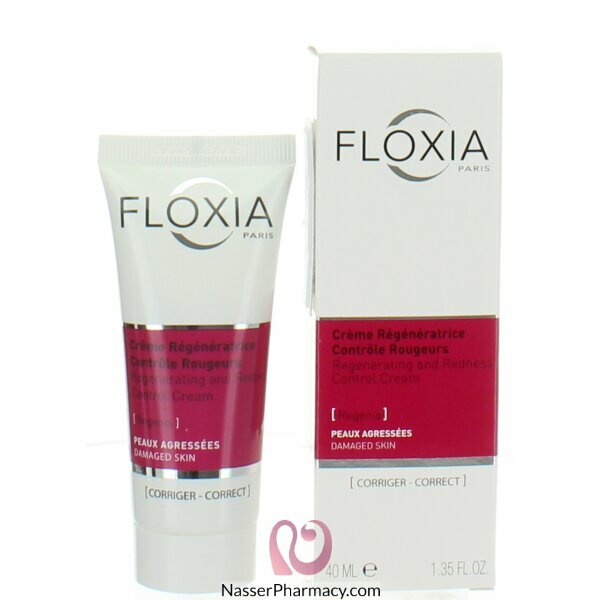 - protect the epidermis from external aggression. Clinical study on anti-couperose, reduction of spider veins and skin soothing available. Enriched with healing and hydrating ingredients, your skin is perceivably soothed and comforted, resulting in an even and healthy skin tone. Apply morning and evening to clean, dry skin during 3 month or as per recommendation.